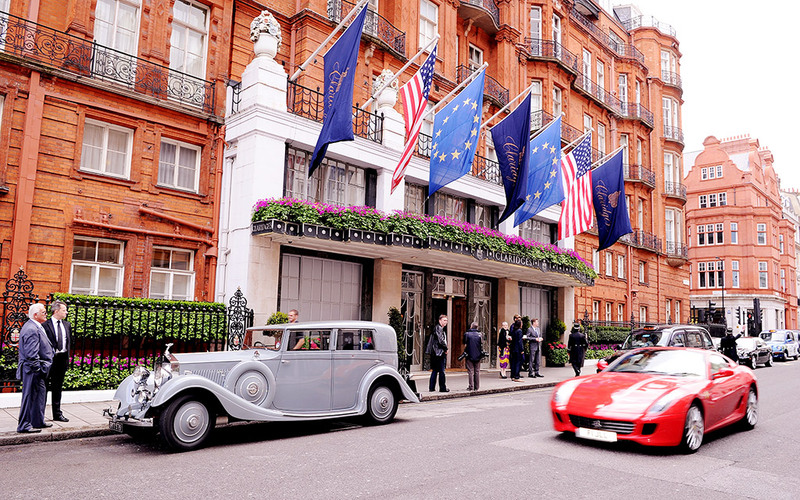 The tour kicks off in London, on Halloween, with a welcome dinner and stay at London's posh Claridge's hotel. From there, travelers will head to a private Boeing 757 that will fly them to all destinations. The plane is outfitted with Bose noise-cancelling headphones and unlimited cocktails (no $10 mini wine bottles here). A chef will also provide locally-sourced food for all flights and staff will carry all luggage to each stop on the trip.